People should expect a great show, a diverse show. We have a really good group of dancers. Everyone has different backgrounds. Why See Dance Theatre of Harlem? One of America's most revered dance companies display their immense talents again in a beautifully created and performed show. With their slogan "Power. On Pointe." 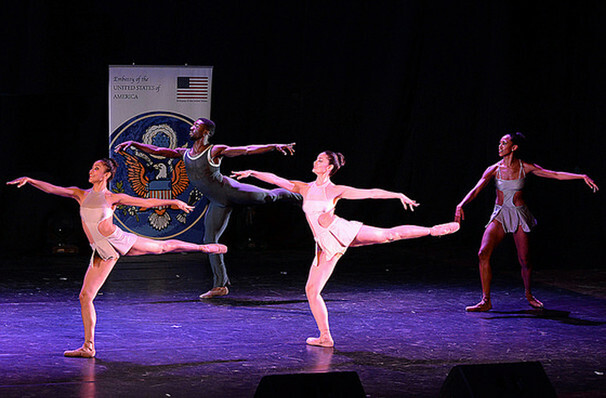 one can be assured that the Dance Theatre of Harlem isn't just another classical ballet company - they're committed to pushing the boundaries of the art form, challenging traditional definitions in ballet, and empowering the community through their medium. The company is made up of a racially diverse selection of top dancers, each of whom are put through a demanding training routine to perform an incredibly varied repertoire consisting of classics, pieces by Balanchine, as well as works that celebrate African American culture. Sound good to you? Share this page on social media and let your friends know about Dance Theatre of Harlem at Peace Concert Hall. 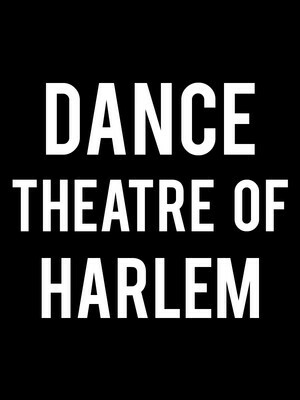 Please note: The term Peace Concert Hall and/or Dance Theatre of Harlem as well as all associated graphics, logos, and/or other trademarks, tradenames or copyrights are the property of the Peace Concert Hall and/or Dance Theatre of Harlem and are used herein for factual descriptive purposes only. We are in no way associated with or authorized by the Peace Concert Hall and/or Dance Theatre of Harlem and neither that entity nor any of its affiliates have licensed or endorsed us to sell tickets, goods and or services in conjunction with their events.